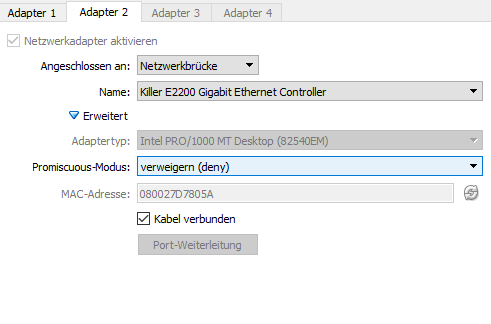 I want to access the guest from my host and I want to access a second ethernet device from the guest. The device is connected with the host over a switch. 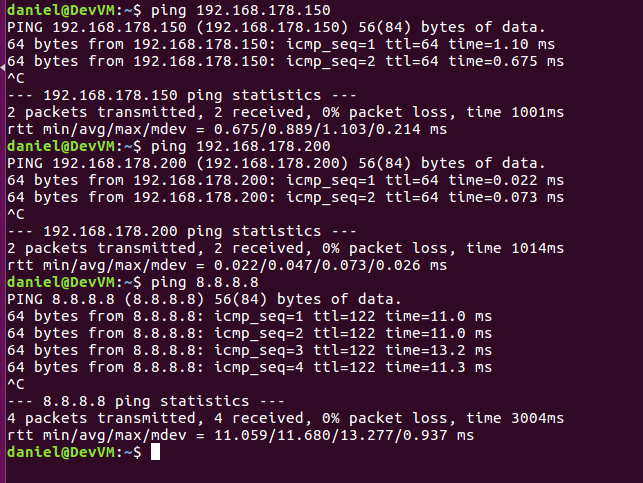 I can ping the host, the external device and 8.8.8.8with my current setup from the guest, but I don´t have any internet access (chrome stucks at "resolving host"). When I deactivate the bridge the internet access does work, but not with the active bridge. I can access the internet, my host and the external device with these settings and the network configuration from above. Not the answer you're looking for? Browse other questions tagged ubuntu networking virtualbox or ask your own question. 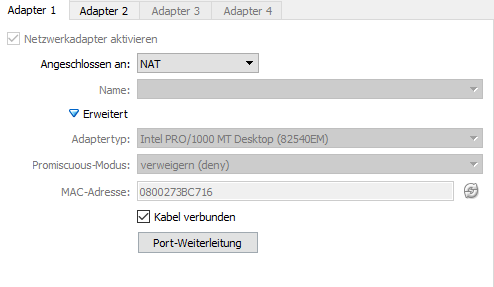 How to retrieve host ip from nat virtualbox guest?